Cumnor House Boys School had a great night at the Croydon Schools finals. We won 5 events and had 7 second place finishes out of twelve events. We came first and second in two events, and won the top overall School trophy for the ninth consecutive year, scoring nearly double the amount of points as the second placed School. 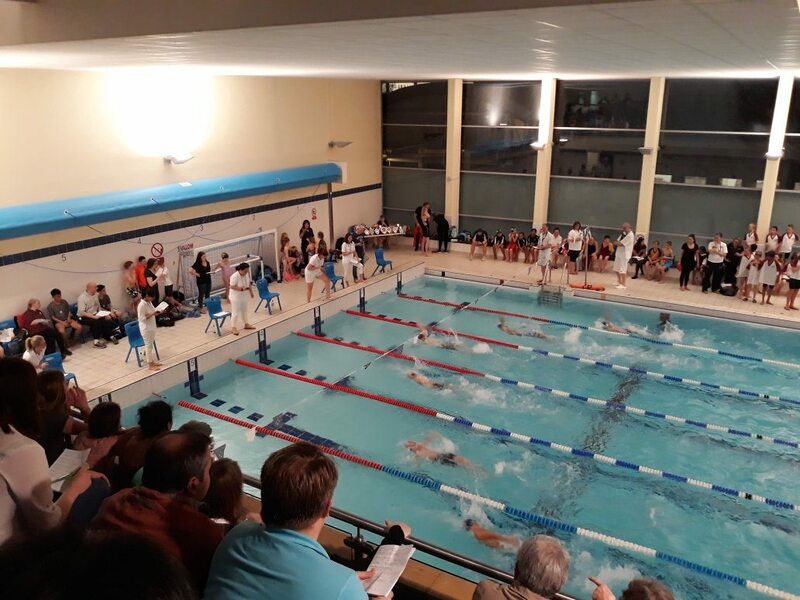 Noah Dominguez Tchetche – Year 6 Freestyle and the Open Medley relay. The Open Freestyle relay team who were only one second away from breaking a very long standing record. Well done to all of the Boys. Great team effort!